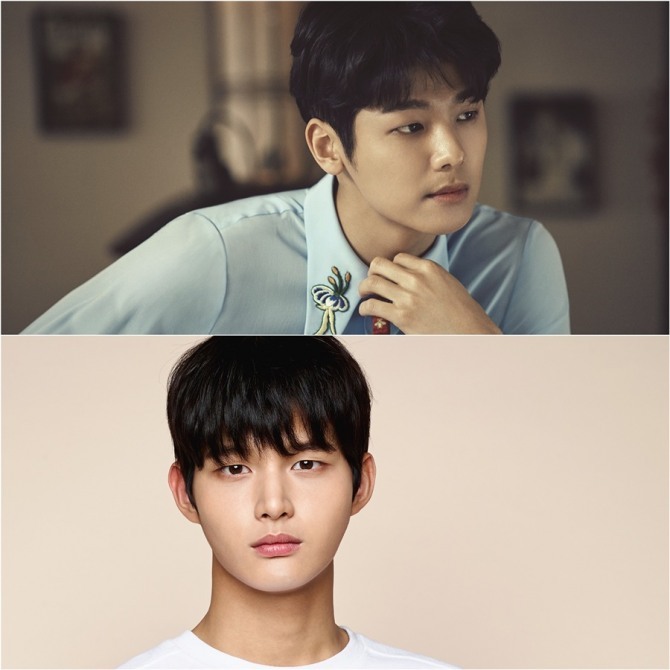 Kang Min-hyuk of CNBLUE and actor Lee Seo-won are confirmed to star in MBC’s upcoming medical drama “Hospital Ship” (literal translation). The new drama tells the story of young doctors who provide medical care to those in rural villages via hospital ship that sails around remote islands. In the drama, Kang will play Kwak Hyun, a warmhearted physician and Lee will play Kim Jae-eol, an oriental doctor from a doctor family. Actress Ha Ji-won earlier confirmed her role as the female lead Song Eun-jae. “Hospital Ship” will air in August.